Throwing away food hurts and is wasteful. 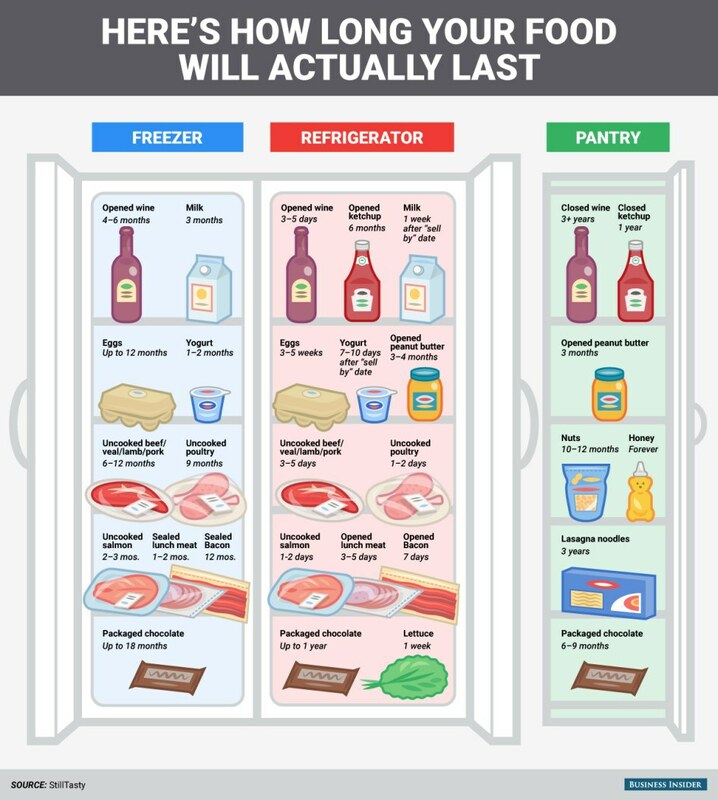 Do you know the shelf life of common food items that you store? How often we come across stuff in our kitchen shelf that has gone bad or can not be used because the best before date has passed and you don’t want to risk being ill.